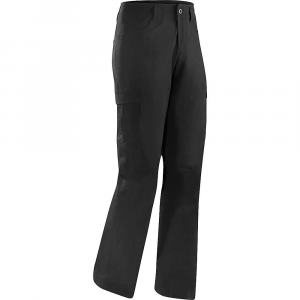 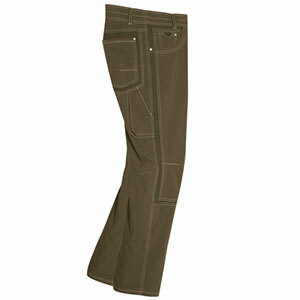 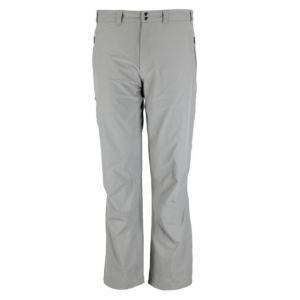 Built with quick-drying nylon fabric, the Jungle Uniform Pants deliver maximum wicking in hot, humid conditions. 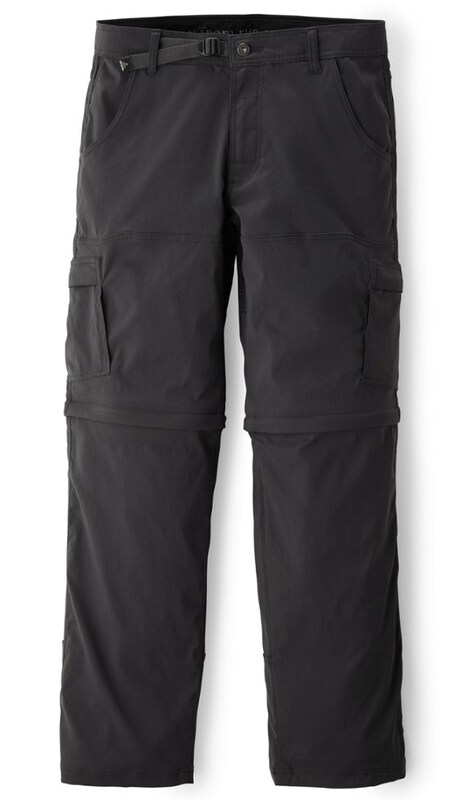 A button fly and Quiet Loop(R) secured boot gaiters help stave off pests while large belt loops accommodate a rigger's belt and accessories. 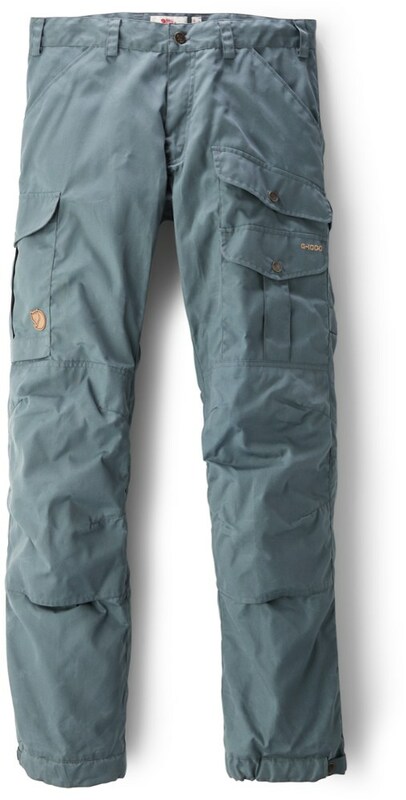 High-drainage, large-capacity cargo pockets keep bulky items secure and within reach and are equipped with internal water bottle retention for easy-access hydration.